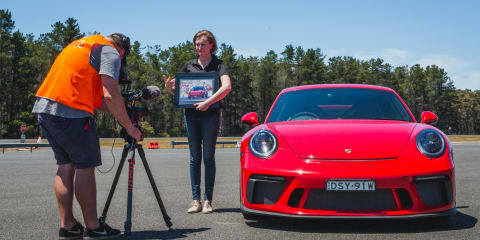 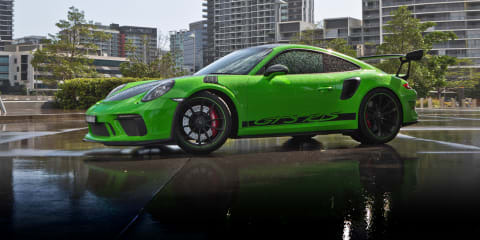 Yes, another GT3 RS review, and yes, you don't have to read it because it's as amazing as you think it is. 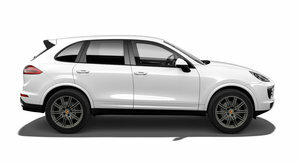 But wait, this review is different. 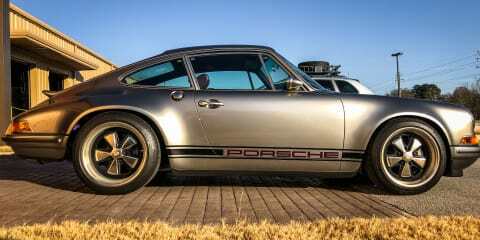 There's no mistaking the latest Porsche 911 for anything other than the icon it is, but this 992 generation is on another level entirely. 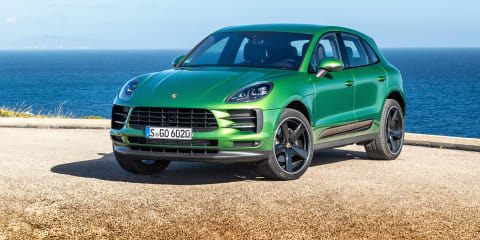 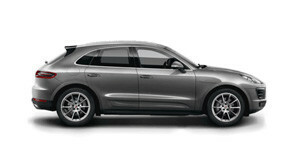 The first big revamp of Porsche's Macan range has arrived. 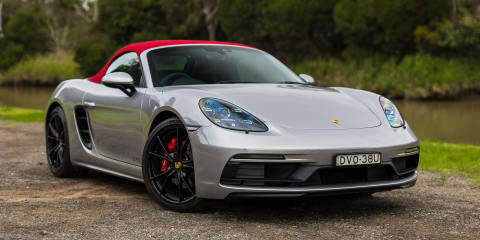 Is it 'almost new-generation' as its maker claims or closer to the facelift it appears to be? 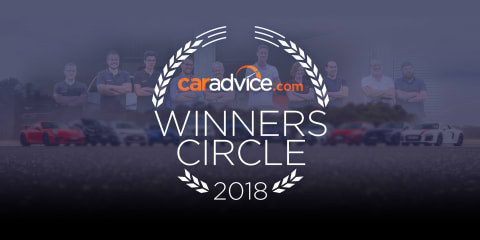 Let's find out in the newish V6-powered S version. 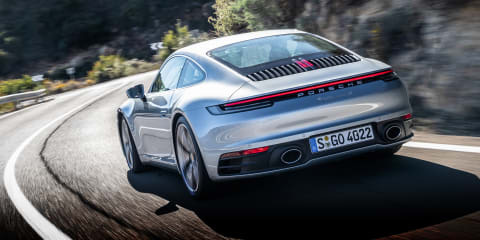 While the new 2019 Porsche 911 might not look all that different from the car it replaces, it is, in almost every way, a completely new car. 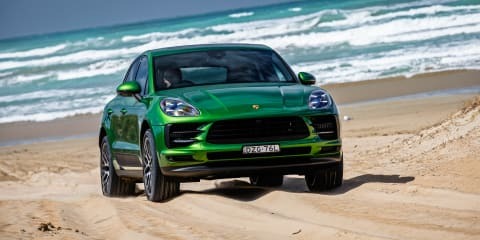 It was the benchmark before this update and no surprise it's still the benchmark SUV, blending sublime ride comfort with sports car-like handling. 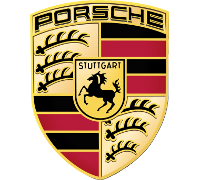 It's hard to improve on perfection, yet Porsche continuously manages it. 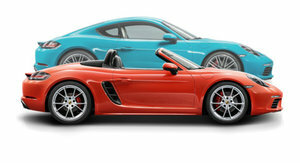 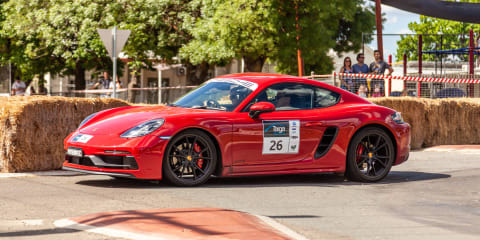 But, is the improvement on the Boxster GTS pushing it too close to 911 territory? 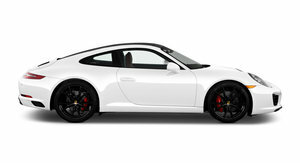 The 992-Generation Porsche 911 – what's new inside and out. 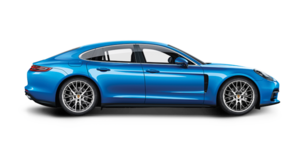 More power, a redesigned cabin, and new features for the latest version of Porsche's iconic sports car.